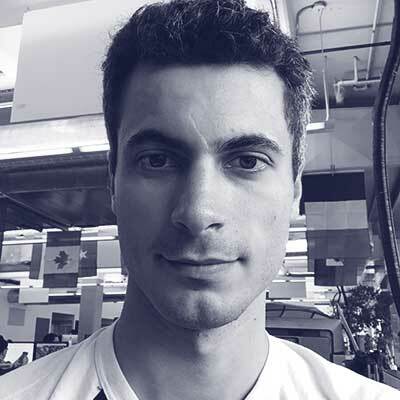 João is a Software Engineer at Google primarily focused on the Java developer experience and the Cloud Java runtime environments. Prior to that, he worked on Google App Engine tooling. He also has some experience as an IT consultant.